Broadly, I am interested in mapping the ecosystem services. In my research, I am trying to explore how ecosystem services and human well-being have changed over time. Using landscape level approach, I wish to get an insight into ecosystem service interactions by identifying patterns of change over time. I am using socio-economic parameters to determine the human well–being in the region and establishing a relationship with the ecosystem services. Currently, I am a part of DST’s NMSHE project at Wildlife Institute of India and working in collaboration with landscape ecology lab at UBC. The project aims at understanding the climate change impacts on the biodiversity and ecosystems of the Indian Himalayan region. 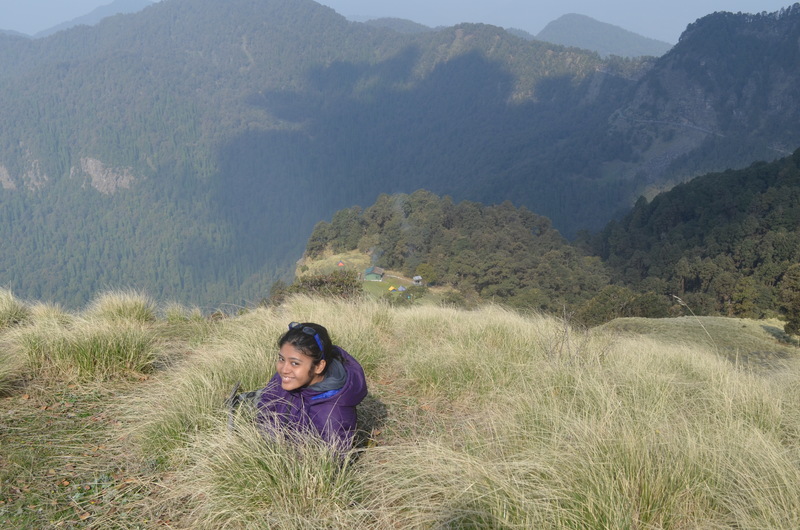 Particularly, my research focuses on the Bhagirathi catchment in the state of Uttarakhand. I am also interested in understanding the trends of climate change at the landscape level and its effects on the provision of ecosystem services and identify the priority areas for conservation.